Hanlees Chrysler Dodge Jeep Ram of Napa is officially open! So, we're hoping that we'll see you all real soon. We're located 333 Soscol Avenue, Napa, CA. Spring is coming. And what better way to welcome the season than buying a new car during the 1 for Everyone Sales Event at Hanlees Toyota. This is 1 event that you cannot afford to miss! For a limited time only, so hurry in today! 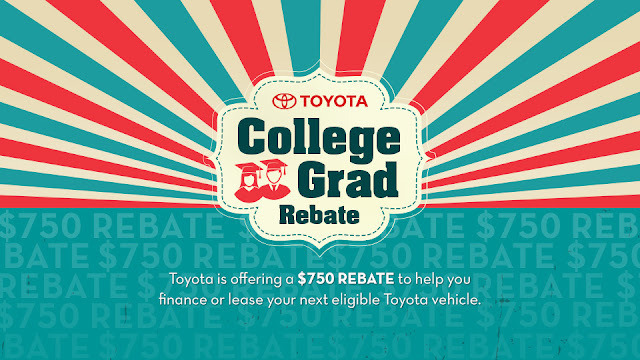 Visit either our Davis Toyota or Hilltop Toyota sites to learn more. 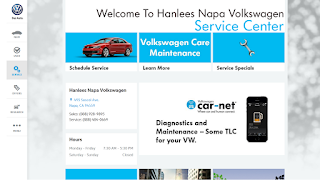 Don Lee, CEO of Hanlees Auto Group, has agreed to purchase the Napa Chrysler dealership for an undisclosed amount despite it filing for bankruptcy protection. 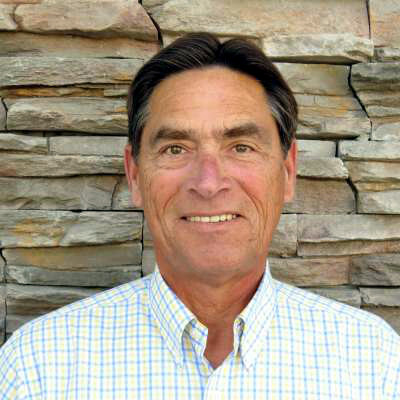 Read the full story on Napa Valley Register.